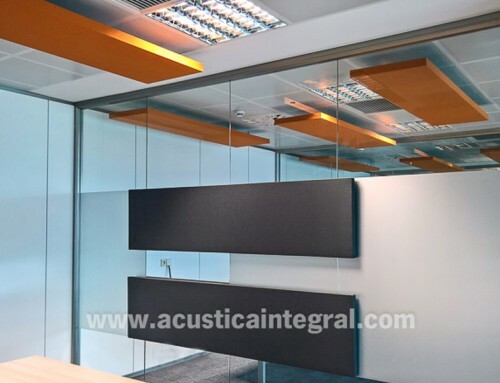 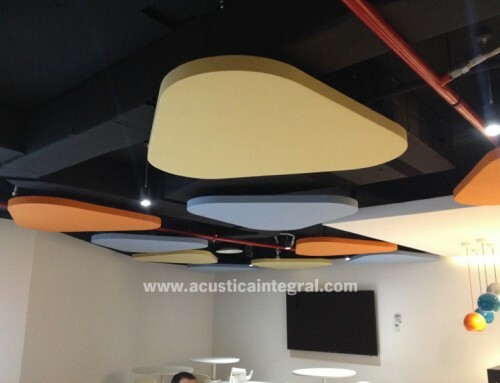 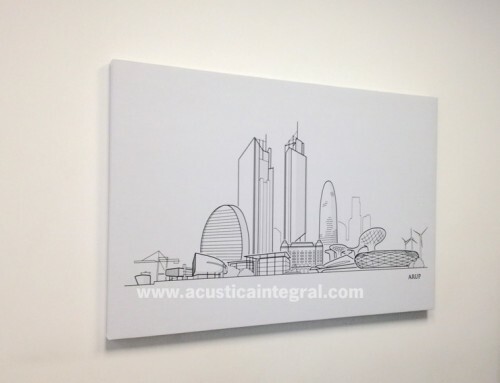 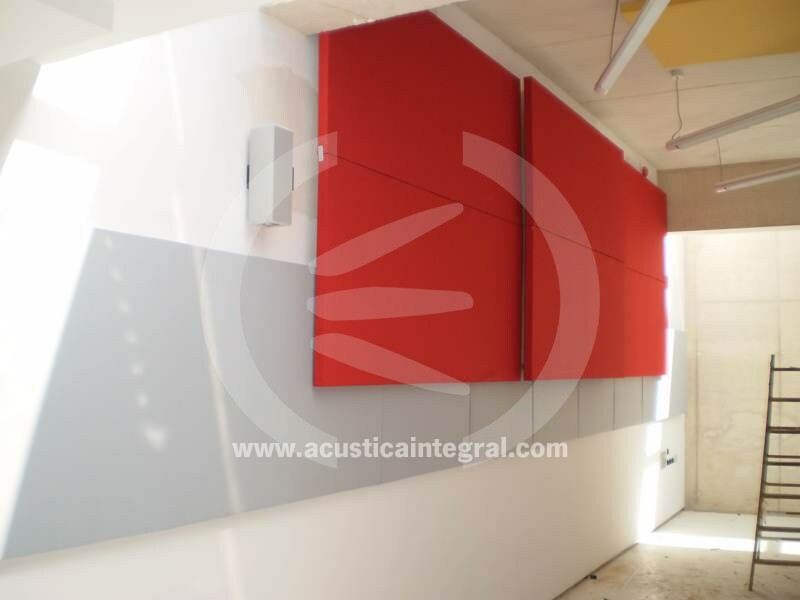 Acoustic Treatment in Multifunctional Room. 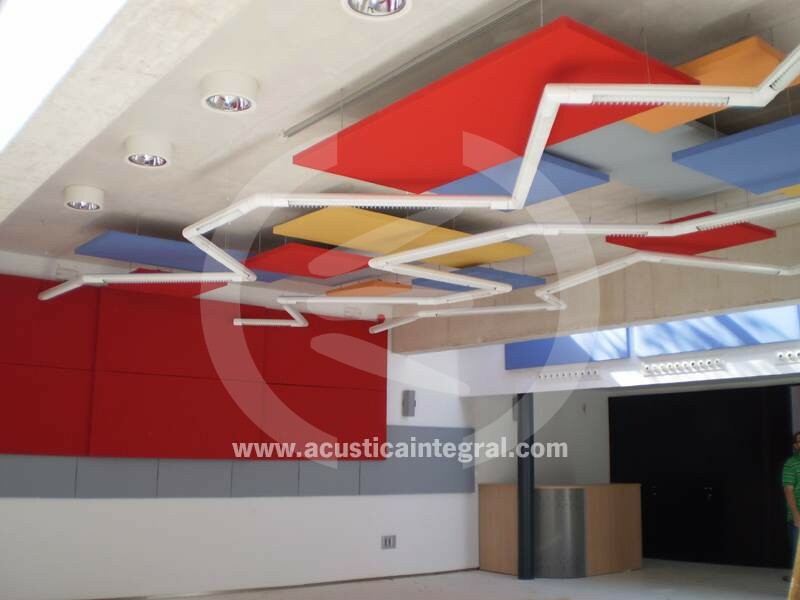 Multipurpose room dedicated to all kinds of activities from meetings, concerts, dance, etc. 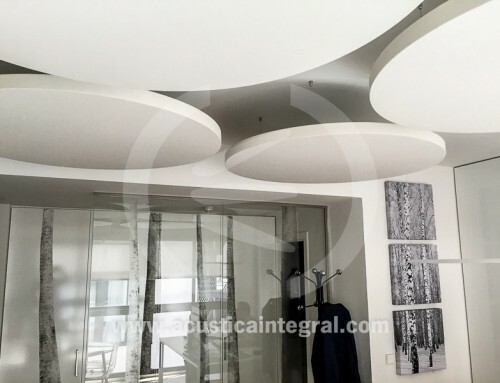 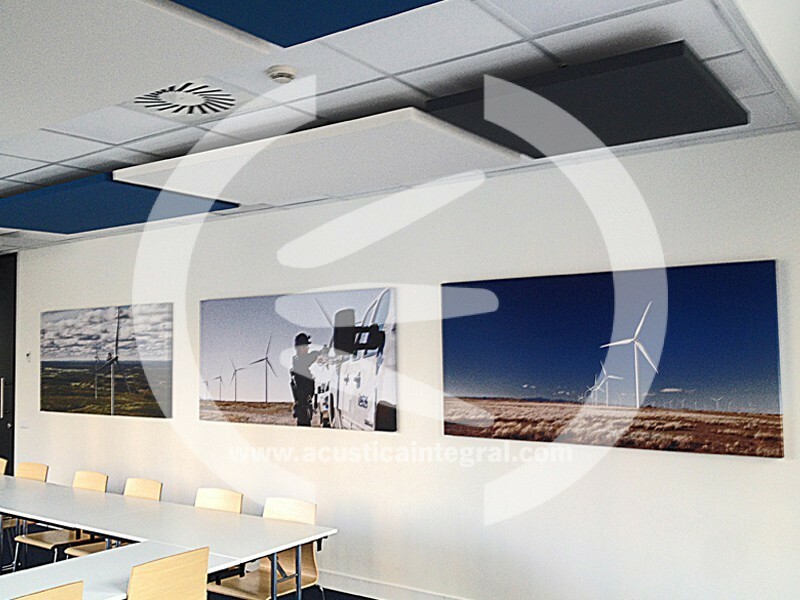 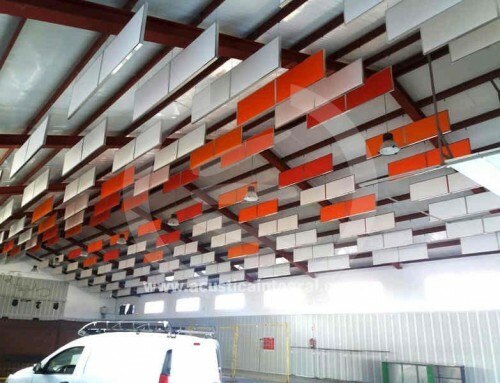 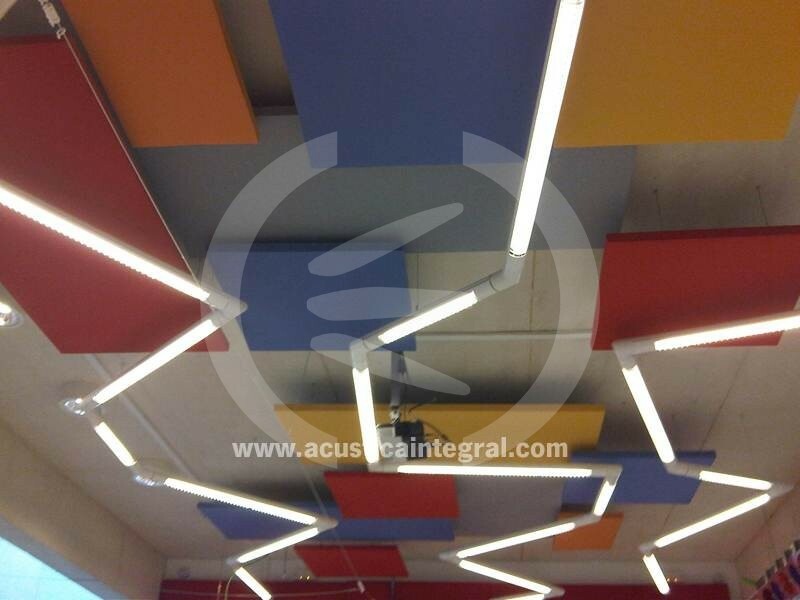 All ceilings with ACUSTIART in diferents dimensions, colorus, thinckness. 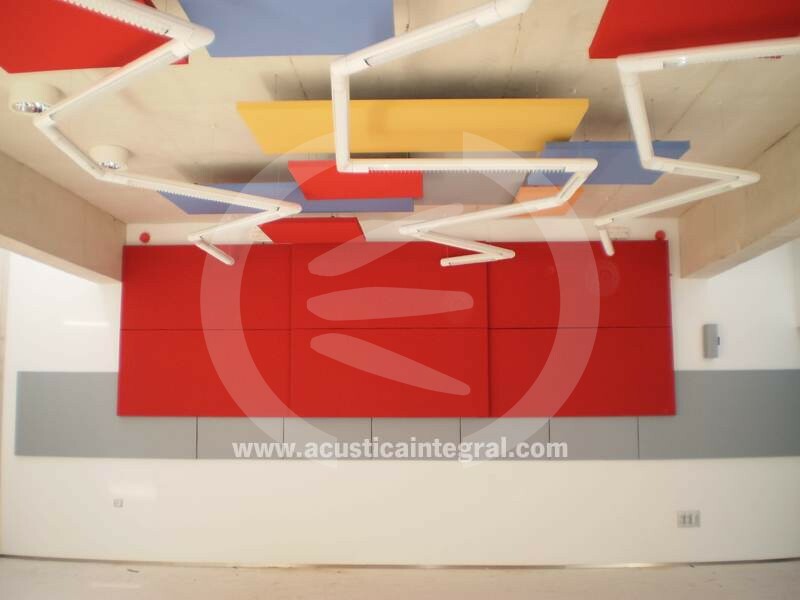 Absorbent treatment for multipurpose room. 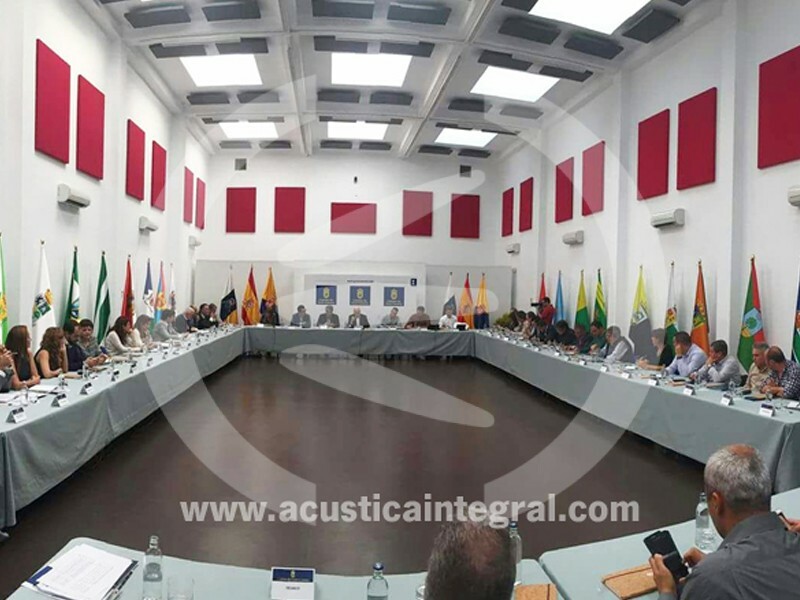 January 30th, 2017 | Comments Off on Absorbent treatment for multipurpose room.